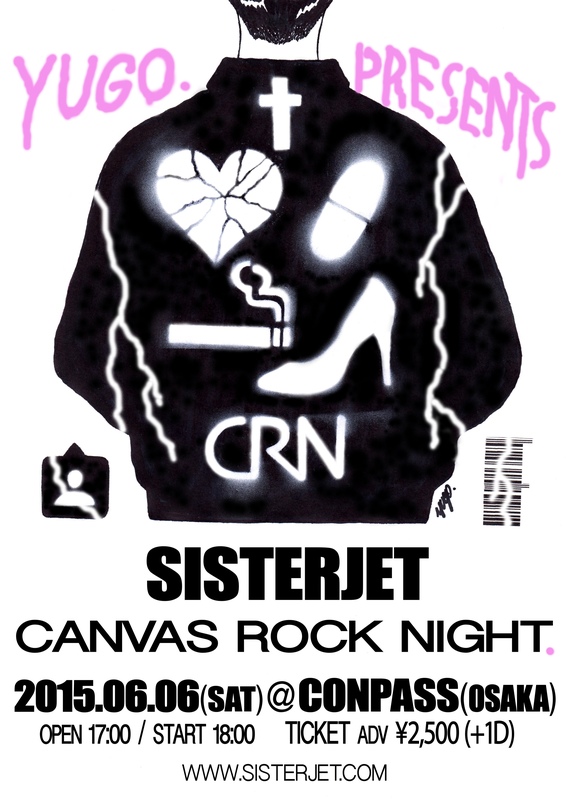 2019 JETS FIRST PARTY !! YUGO. 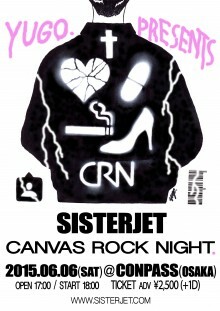 presents SISTERJET CANVAS ROCK NIGHT.